Joining the NRC is the best bargain in town! Membership is only $60 per person for three years. Membership is open to anyone who has resided in Cape Coral for three years or less. The three-year membership fee is $60 per person. Everyone joining will be a member of a group consisting of those starting that month. Commonly, the groups number two to three dozen. Each group holds its own activities as well as participating in events held by the NRC as a whole. After joining the New Resident Club, you will be invited to a social at the home of a current member on the following Monday evening. Here, you will have a chance to socialize with others who joined at the same time as you. This group of people will become your sub-group of the club. In addition to enjoying all of the club’s activities, this group will plan lots more among themselves. Instant friendships! After three years of NRC membership, you will “matriculate” with your group to become a graduate member. You are still in the NRC and graduates are strongly encouraged to continue attending all NRC meetings and events, as well as group activities with other club members. 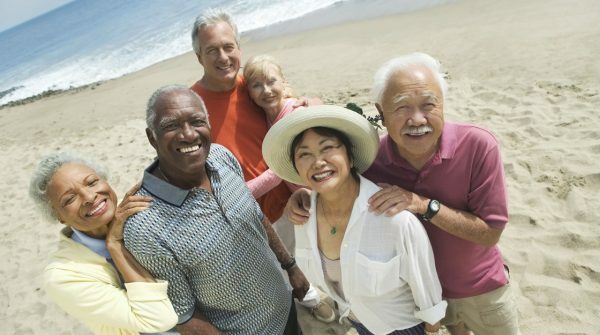 The most popular way to join the Cape Coral New Resident Club is by attending one of our monthly meetings. The monthly General Meetings are held from 9:15 a.m. – 10:30 a.m. on the first Tuesday of each month at the Cape Coral Yacht Club. Light refreshments are served at the General Meetings. If you want to sign up at the General Meeting please come by 9:00 a.m. so we can get you signed up before the meeting starts. You will have the opportunity to meet current and prospective members and get answers to all your questions from our Welcoming Committee. Bring cash, checkbook or credit card and you’ll be able to join immediately and begin making friends and attending activities.